It’s an intense love story which is not seen too often nowadays. the film, produced by bhushan kumar, krishan kumar and ajay kapoor, also stars urvashi rautela in an important role.The movie is about the undying love story of a boy who leaves the comforts of his small town to make a living in a big, bad metro. While he finds love in Urvashi Rautela, can he forget the love he left behind. 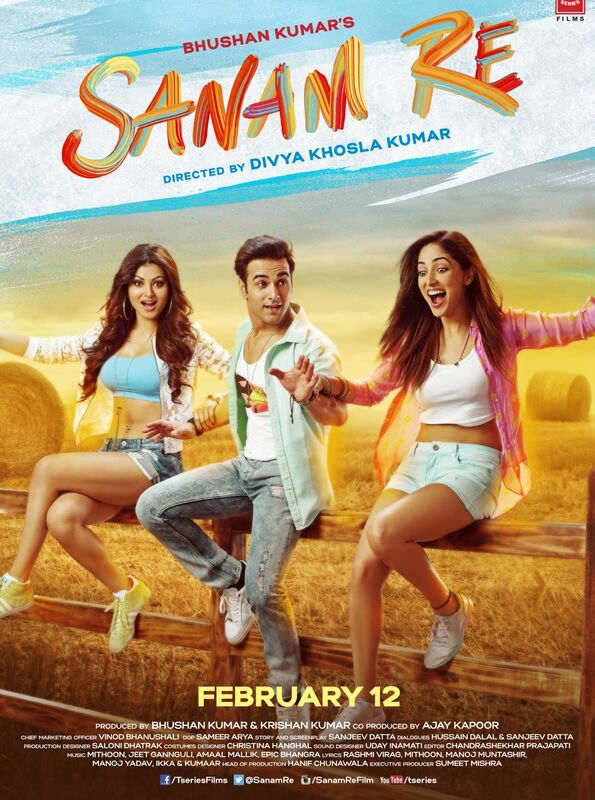 Can Pulkit Samrat and Yami Gautam unite again, when he comes looking for her?